Chintpurni Mata Temple is one of the famous ancient temple in himachal pradesh.The temple is situated in the hilly region of una district.The temple is considered as one of the 'Sakthi Peethas' which is to be belived that body parts of corpse of sati devi is fell at this place. The temple has been built twenty six generation before itself and founded by Mai Das in Chhaproh village.As ages later the popularity of temple increased,and the village itself named as chintpuri.This temple too has a mythological story that one day mai das slept at vat tree and at that time the goddess durga herself came infront of mai das and asked him to built the temple for devi. 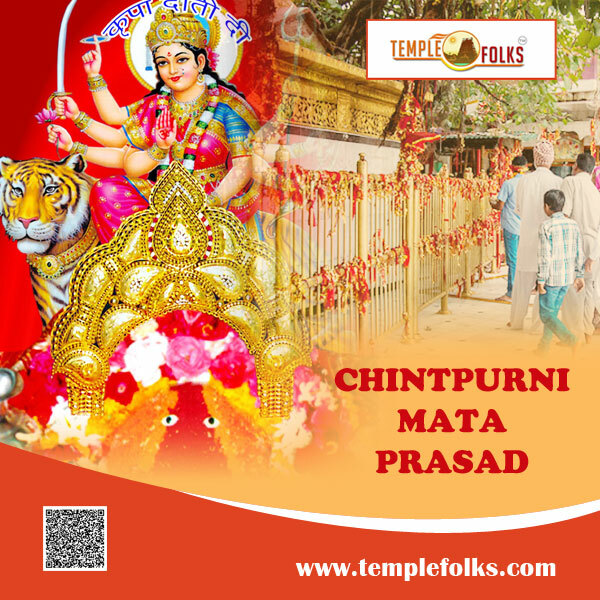 After that Mai Das constructed a temple in that place named Chintpuri Mata Temple.Since it is one of the 51 sakthi peethas this temple is very famous and treated as powerful goddess around the city. Thee Navaratras in Shravan , Ashvin and Chaitra. Sankranti, Purnima and Ashtami are the other popular festivals celebrated here where thousands of devotees will visit this place.